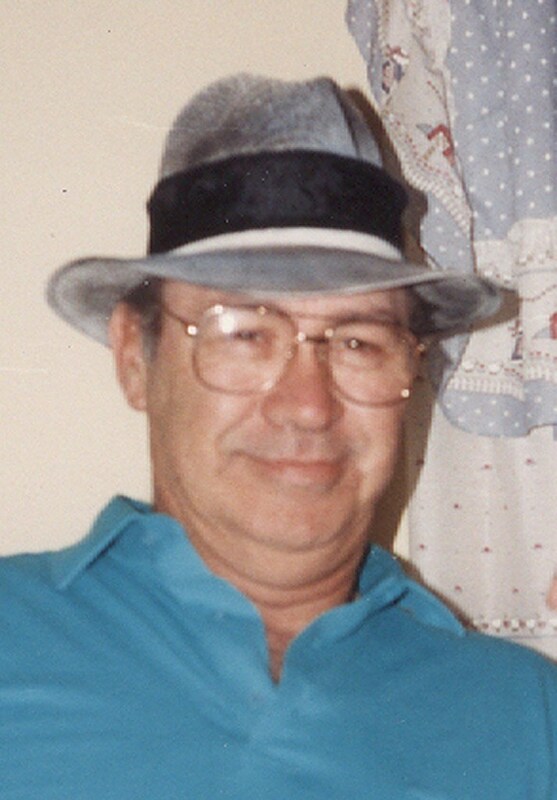 Mr. Robert Merle Whiston, age 72, of Telford, Tennessee went home on Wednesday, August 18, 2010 in the Johnson City Medical Center. He was a life long resident of the area. He retired as a pressman from the Mazer Corporation. He will be missed by all that knew him. He was preceded in death by his mother and father, Mae and Merle Whiston, a brother, David Whiston, and a stepdaughter, Carol Wofford. He is survived by his loving wife, June Whiston of the home; three sons, Harry Whiston and wife Carolyn of Church Hill, TN, Robert Whiston and wife Karen of Morristown, TN, and Roger Whiston of Mt Airey, NC; three daughters, Louise Murr and husband Johnny of Knoxville, TN, Katherne Johnson and Melinda Coffey and fiancée Joseph Collins of Morristown, TN; stepdaughters, Robin Reed and husband Todd, Karen Phillips and husband James, Sabrina Tate and husband Ricky all of Johnson City, TN; and a brother, Harold Whiston and wife Dorothy of Johnson City, TN; twin sister Roberta Salts of Johnson City; several nieces, nephews, grandchildren, and great grandchildren; several brother and sister-in-laws. The funeral service for Mr. Robert Merle Whiston will be conducted at 8 PM Saturday August 21, 2010 in the Morris-Baker South Chapel. Pastor Lon Tobin will officiate. The graveside committal service will be conducted at 2 PM Sunday in the Washington County Memory Gardens. Active pallbearers will be family and friends. Minister, family and friends are requested to meet at the funeral home by 1:30 PM Sunday to go in procession. The family will receive friends from 6 to 8 PM Saturday prior to the service. In lieu of flowers the family request that memorial contributions be made to the American Heart Association, 208 Sunset Drive, Johnson City, Tn. 37604. We would like to send our sincere sympathy to all the family. Robert will be greatly missed!